Have I ever mentioned how much I love to read? 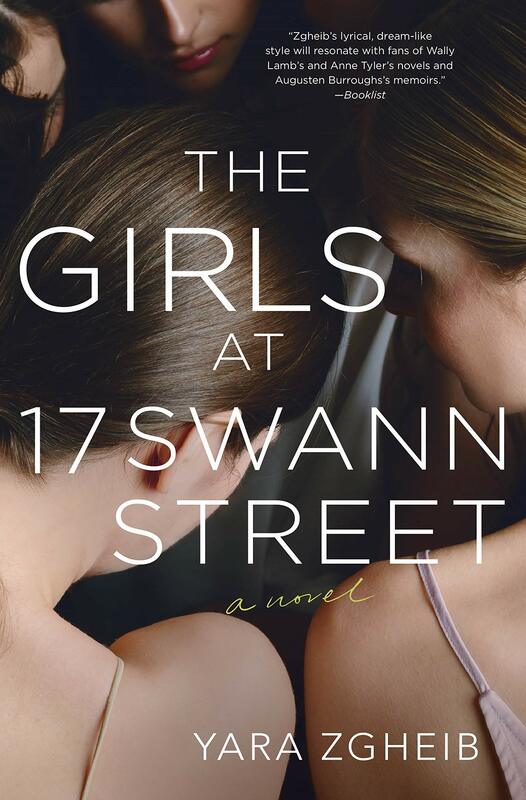 I'm pretty obsessed with books and I always love discovering new titles. 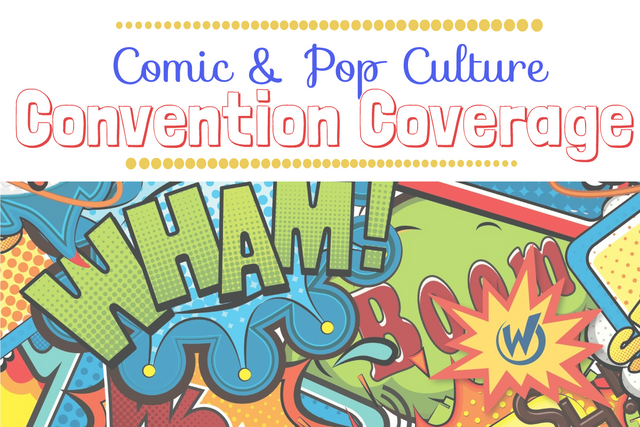 As a matter of fact, unless you were a fan of my blog from the start (in 2011), you might not know that this blog originally started out as a book review blog! I've even strongly considered starting a new one specifically for things like books, tea, and puzzles. You know, nerdy stay-at-home, stuff, but then I would have even less time to devote to my love of reading. Although, we do have two book stores in my town (one is a used book store and the other a discount book store) that I love visiting and buying books from, sometimes I just don't get out and get time to visit them as often as I like, especially since we went a good deal of time without a reliable bookstore at all. 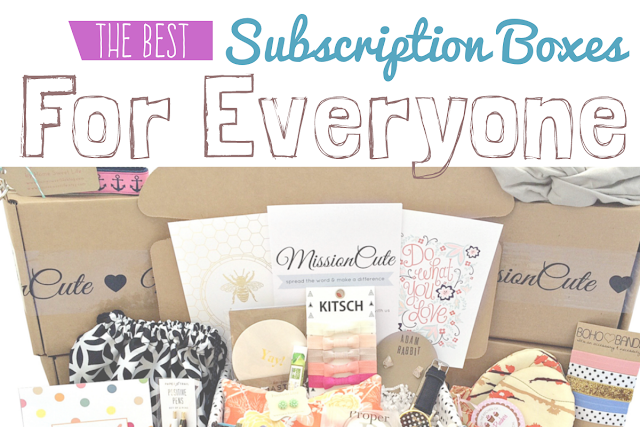 This is why the concept of a book subscription box has me so excited. I feel bad about not being able to visit my beautiful book stores as often as I'd like, but at least with a subscription box, I can still discover new titles. 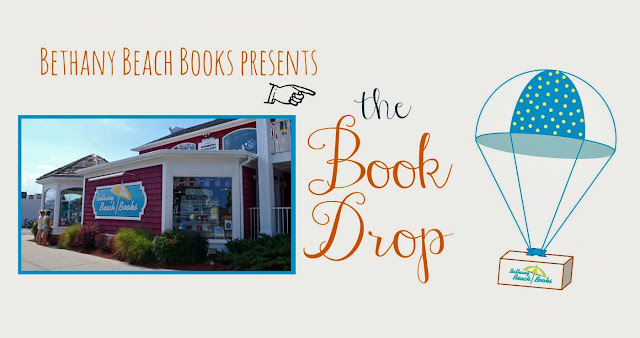 The Book Drop is a monthly subscription box from an adorable and cozy little independent book store, Bethany Beach Books. When you choose which theme you would like, they then let you choose between month to month, 3 months, or 6 month subscriptions. The YA and children's boxes allow you to choose between two book categories and you also have the option to choose "A little bit of everything". How awesome is that?! I am so in love with this idea, especially with the kids books. 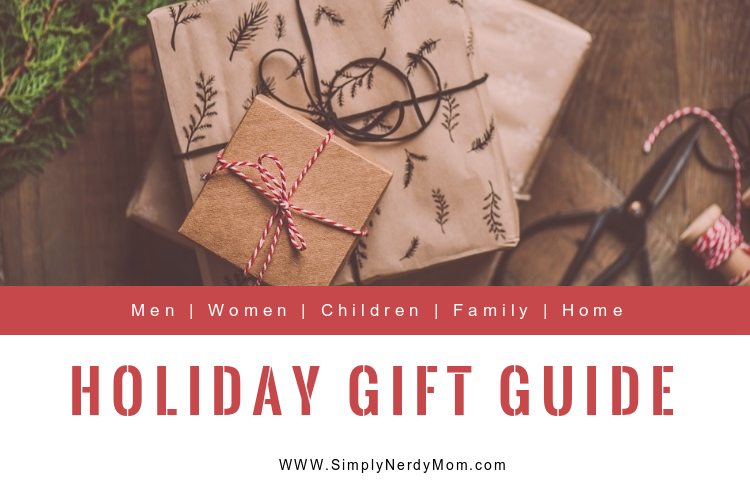 My kids love books as much as my husband and I do so a book subscription box catered to them is a great way to not only continue to encourage their love of reading, but to reward them each month as well. I got to try out The Jane Box. Now, I believe they usually only send one book in the box, however on occasion they may send a bonus book or other goodies, and I really like they they send you a little flier with other upcoming or new release indie book titles. They were kind enough to let me host a giveaway for two of their boxes. 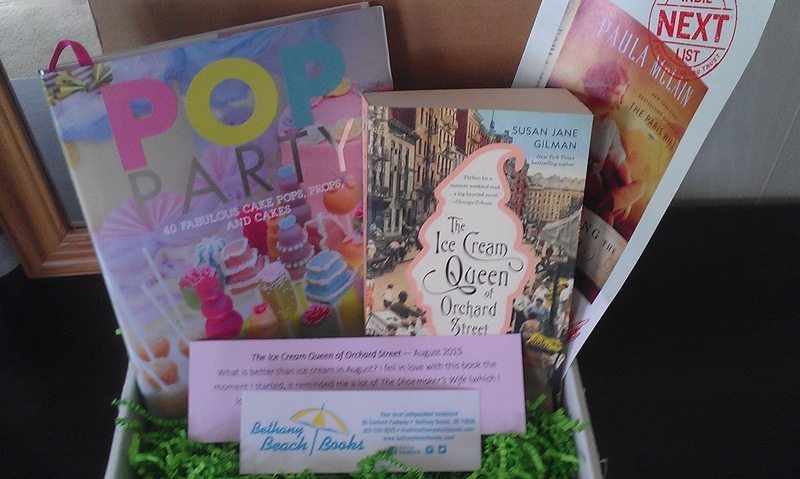 You can enter below to win your choice of either The Jane Box or The Young Adult Box. One winner will be chosen for each box. How cool is that? !